We have a new location!! We are now located in the heart of Liberty Hill, Texas in Sundance Ranch, off of CR200. 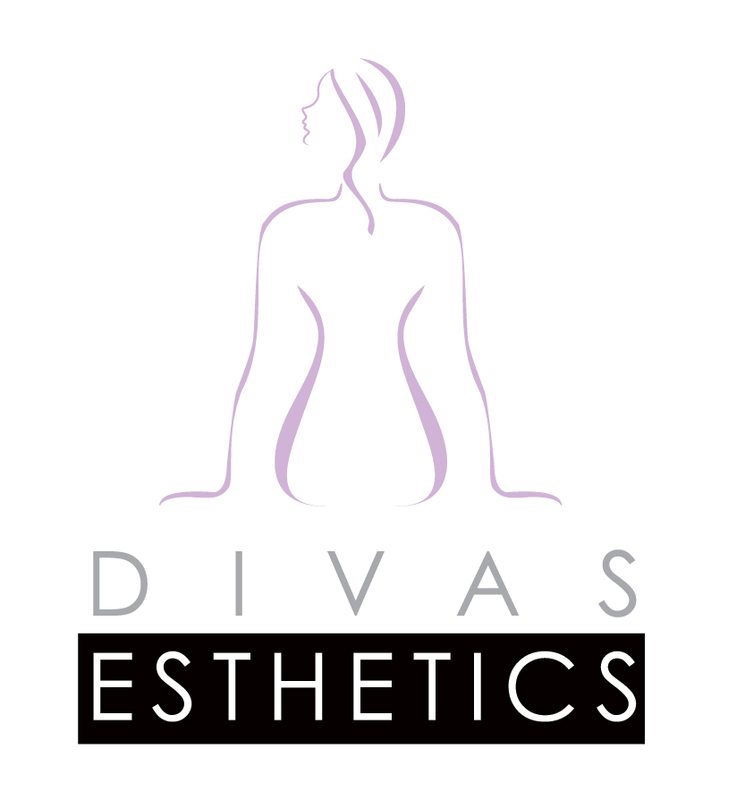 Presha is the owner of Diva's Esthetics. She offers her Esthetic services out of Sundance Ranch in Liberty Hill, Texas. A Licensed Esthetician with over 10 years experience in skincare, specializing in Anti-Aging, Adult & Teen Acne. Certified in LED, Microcurrent Facial Toning, Microdermabrasion, Dermaplaning, Microneedling and Certified Oncology Skincare Specialist AND Coming Soon: Permanent Makeup for Brows and Microcurrent Classes for Professionals. "It is my mission to provide quality skincare service through experience, technique and client education."